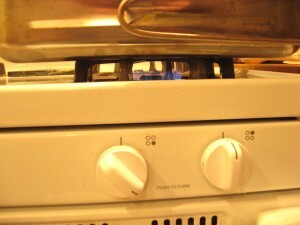 Stovetop Smoking vs Outdoor Smoking? 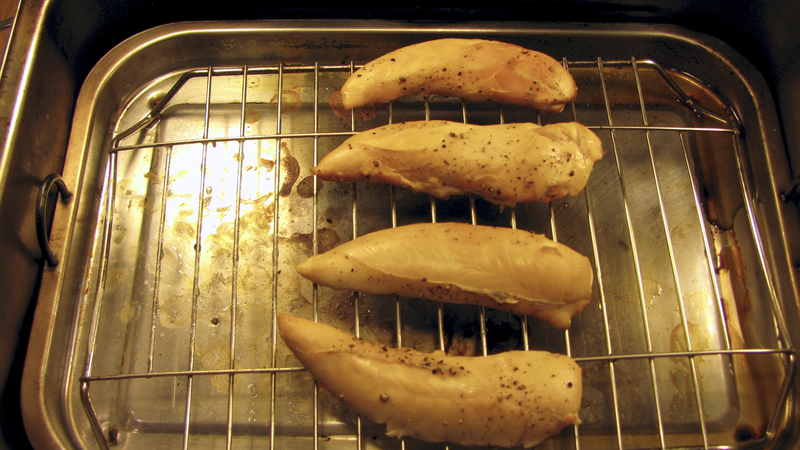 These are basic, step by step instructions to make smoked chicken tenders. These tenders can be eaten as is, with your favorite sauce or used and an ingredient in another dish. 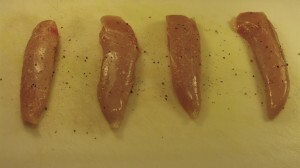 You can also use boneless chicken breasts or boneless thighs, just be sure to adjust the cooking time since these will take longer than the tenders. 2. 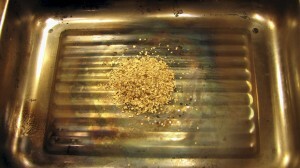 Place 2 Tbsp of wood chips in the bottom of the smoker pan. You can experiment with the different chips to see what you like best. Different recipes work better with different kinds of chips. 3. Put the drip pan and the rack into the smoker. It will rest unevenly, because of the wood chips. Don’t worry about this, the chips need to be in the cneter for the smoker to work properly. 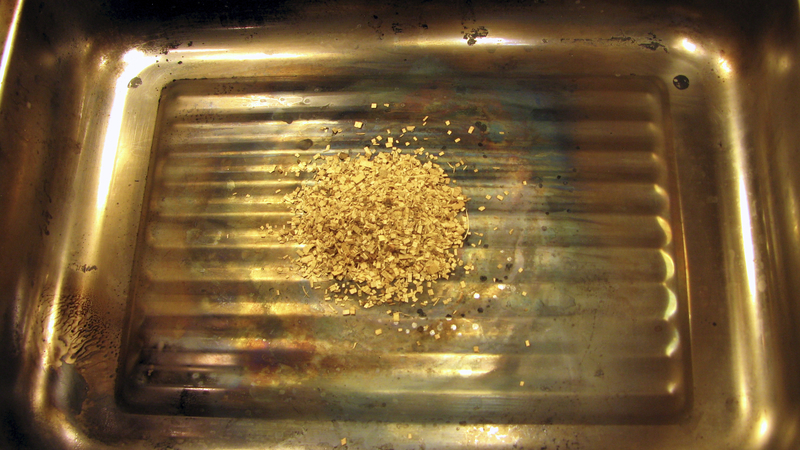 As they smoke they will compress and the pan will rest evenly and securely. 4. Place the chicken onto the rack in the smoker. 5. 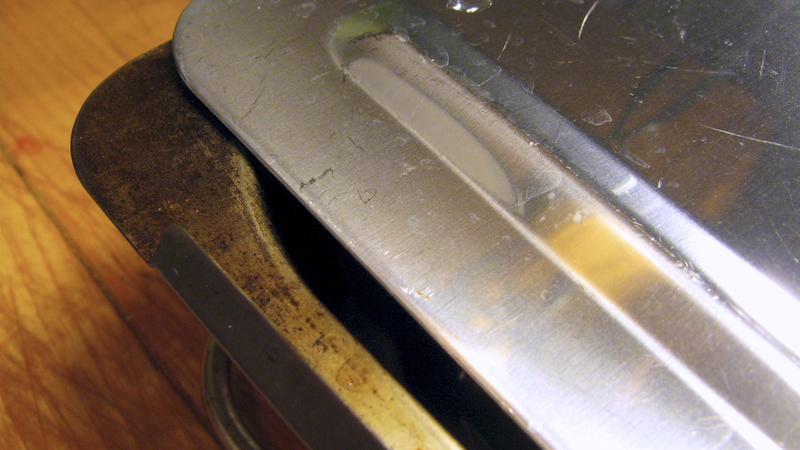 Put the lid onto the smoker, but do not close it completely. Leave a small gap open. 6. 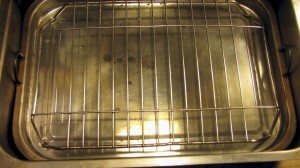 Move the smoker to the stovetop and set the burner to high heat. Once smoke appears, close the lid completely and reduce the heat to medium. 7. 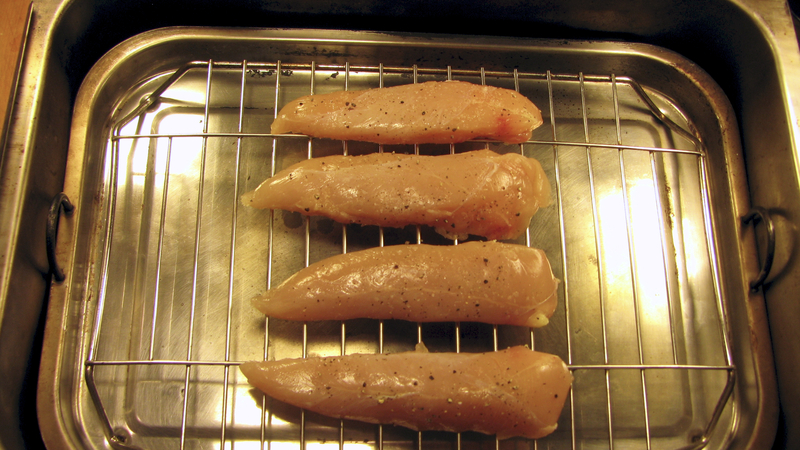 Let the chicken tenders continue to smoke for 20 minutes. (For breasts or thighs extend the time to 25 or 30 minutes.) Open the lid and check the internal temperature with a probe thermometer. The chicken needs to be at 165º. 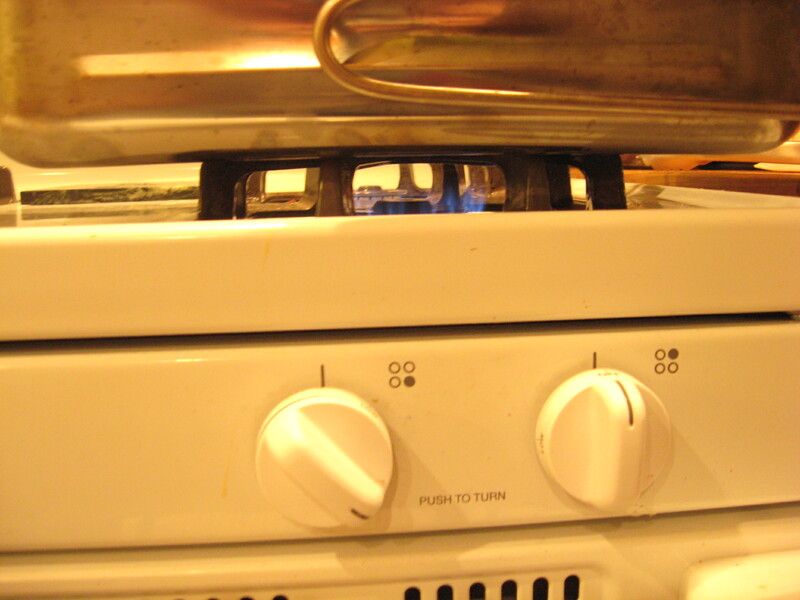 If it’s not, close the lid and continue cooking, checking the temperature every 5 minutes. Once they reach temperature, remove the smoker from the heat and allow the chicken to rest for 5 minutes before serving.